Description 2003.011 ?. Iron Mt. in distance. 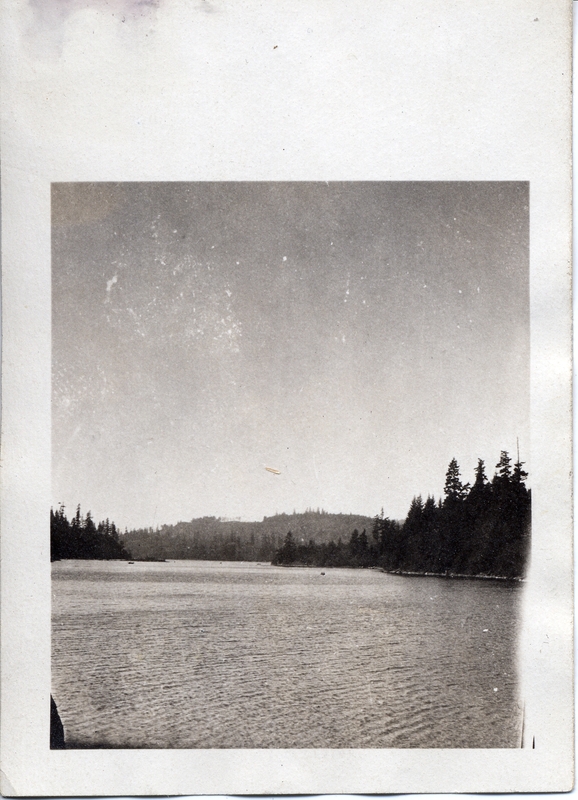 Oswego Lake, W. H. Meyers, Oswego, Ore. Gift of E. Crandall.